If Qatar were simply an imaginary tale, written to warn of the evils inherent in totalitarian, religious, monarchies, discussions regarding the crushingly-harsh realities of contesting a World Cup in November and December would be great water-cooler fodder. At an average of just over 50,000 seats per stadium, and a final tally of 8-9 stadiums, Qatar 2022 will have 400,000-450,000 stadium seats available. 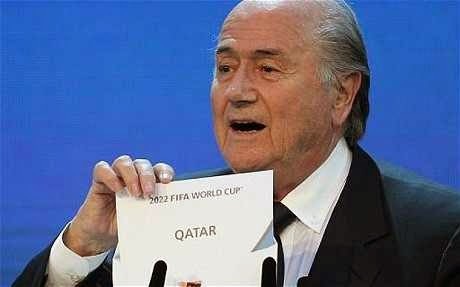 This represents 1.5 stadium seats per citizen of Qatar. But, by all means, let’s talk about the horrible inconvenience of a World Cup in November and December.